Would you be able to tell what type of roach just went crawling by? There are actually 4600 different species that roam around human habitats. 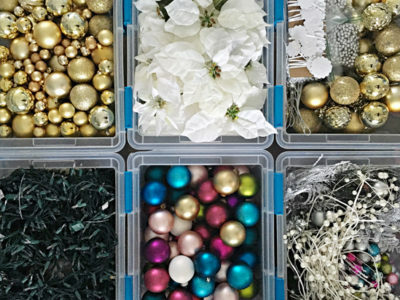 Don’t worry…only 5 species are more common to the general public. You may recognize the names as American, German, Brown-banded, Oriental and Smoky brown. Cockroaches date back to historic times and are one of the hardiest insects. Think twice if you want to move to an area where cockroaches do not exist. They can survive in a wide range of environments – from the tropics to the Arctic. Even though they can live in the Artic, they prefer warmer conditions. Many species live in log piles, leaf litter, and dark refuges making the kitchen and bathroom cabinetry with the drains and pipes the perfect hiding spot giving them access to food and water. However, a cockroach can live for more than 2 weeks without water and over a month without food. Cockroaches can populate quickly with the female producing from 300-400 offspring in a lifetime with an average lifespan of 1 year. What do cockroaches live off of? American cockroaches will eat plants and other insects. Other types of cockroaches feed on almost anything; soap, glue, toothpaste, sugary starchy foods, wallpaper paste and book bindings. As they crawl through dirty areas they are tracking the bacteria and germs into our homes. They contaminate food by shedding their skins which can cause allergic reactions especially in children. Roaches are known to carry over 33 kinds of bacteria including E.coli and Salmonella. How do I prevent or control roaches? Control methods range from baking soda (has not been found to be effective) to garden herbs including catnip, mint, and garlic. The most effective practice is to keep good sanitation. Clean, clean, clean – especially kitchen and bathrooms. Don’t leave dirty dishes in the sink. Seal entrances around utility pipes and ventilate crawl spaces to prevent moisture buildup. Self-help applications can appear to be helpful, however, if an infestation is evident – a licensed pest control professional may need to be called in for a thorough inspection and chemical treatment. 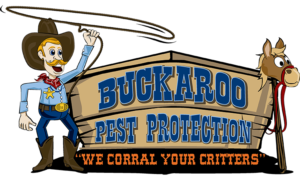 Call Buckaroo Pest Protection for more information or to get on our schedule for a free inspection. 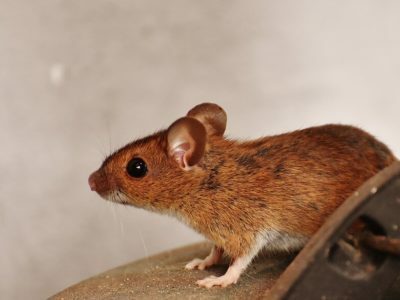 Do you have rats in your home?